Nick Biasini, Earl Carter, Alex Chiu and Jaeson Schultz from the cisco security research team posted about the real impact of the recent announced ghost vulnerability found by Qualys. It seems to not be as scary as the market is advertising. The original post can be found HERE. 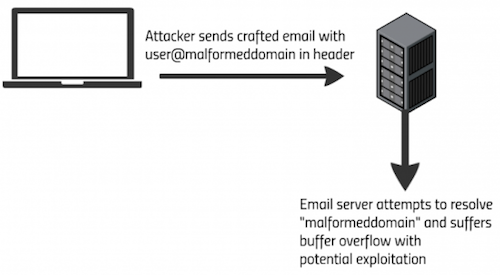 CVE-2015-0235 affects the functions gethostbyname() and gethostbyname2() –functions originally used to resolve a hostname to an IP address. However, these functions have been deprecated for approximately fifteen years, largely because of their lack of support for IPv6. The superseding function is getaddrinfo()which does support IPv6 and is not affected by this buffer overflow. 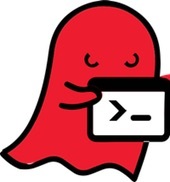 Programs that still utilize the deprecated gethostbyname() and gethostbyname2() functions may potentially be affected by GHOST. 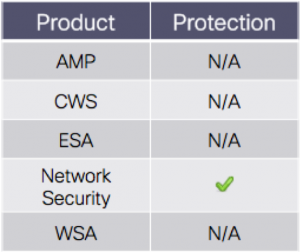 For those wondering how this vulnerability impacts Cisco products, see this source HERE.